Apple cider vinegar has seen a recent resurgence in popularity with celebrities like Scarlett Johanson endorsing it as a face wash and Megan Fox recommending it for detoxing. With social media and glossy magazines it doesn’t take long after a celebrity recommends a new health tip that it takes off, but this time the fad is here to stay and for good reason too! You’ll only need a single teaspoon in a large glass of water and you’re ready to go, experts recommend drinking daily to see the long term health benefits. There are numerous benefits to apple cider vinegar, more than we could list here but we’ll cover the top 5. Even Megan Fox has been quoted as saying ‘It just cleanses out your system entirely’. Experiment with different types of undiluted and diluted vinegar before each meal for the best result. Another benefit to drinking apple cider vinegar daily is weight loss. (source) Actress Megan Fox from the Transformers movies has publicly recommended apple cider as a way to lose weight and she isn’t wrong! ACV has the effect of making you feel fuller for longer hence consuming less and losing more weight. As I mentioned above you only need a regular sized teaspoon mixed well with a large glass of water. If you don’t drink enough water as it is this is a great way to begin doing that as it’ll bring you endless health benefits (recommended drinking 8 glasses a day). Last but certainly not least is diabetes. Apple cider vinegar has been shown to help regulate diabetes by lowering glucose levels in the body. (source) To best take advantage of this drink a large glass made up of one tablespoon vinegar mixed with water before each meal throughout the day. 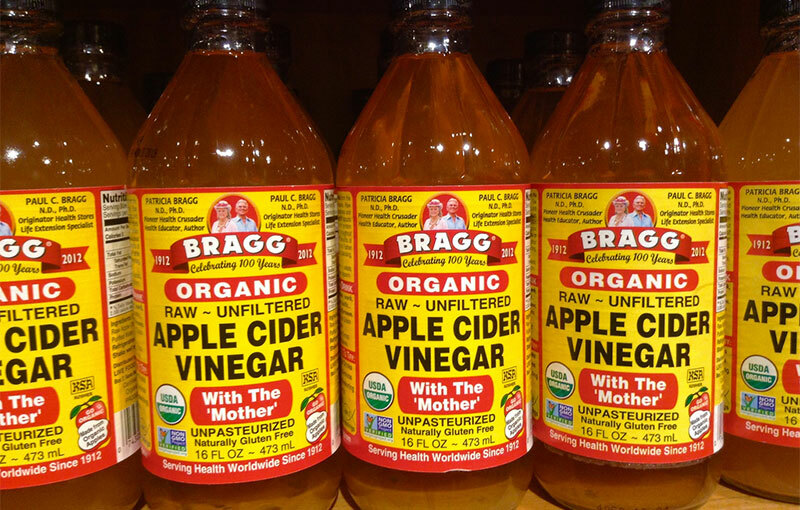 It’s surprising apple cider vinegar isn’t more popular in fighting all of these problems considering its inexpensive price and widespread availability, but now you know what it can do for you there’ll be no holding you back!